First and foremost, we strive to be responsive. You are encouraged to call us at 347-541-OBG1(6241) with any questions you may have. For the best results, unless it is an emergency, please contact us during normal office hours when your records are readily accessible. A message will be relayed to one of our triage nurses who will respond to your question the same day. Our clinical staff has extensive knowledge in women’s health issues and can often provide the answers you need. If your question or problem is outside of their scope, one of our doctors will return your call as soon as possible. Please provide us with the best time and number to reach you, or if there are times when you are unavailable. When calling for a prescription refill or medication request, please have your name, date of birth, and pharmacy phone number or location handy. Keep in mind one of our physicians is always on call after hours for our obstetrical patients and any other medical emergency or concern. Our administrative staff is committed to assisting you with insurance guidelines, referrals and scheduling procedures in a professional and supportive environment. 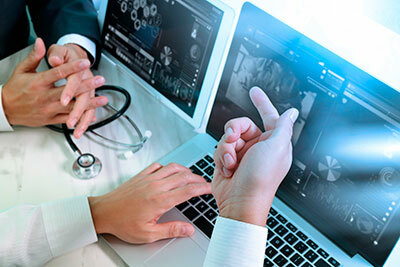 They are trained to manage your medical information in a confidential manner. It is our strict policy not to release your records or any information, unless we have written permission from you.